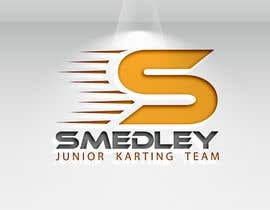 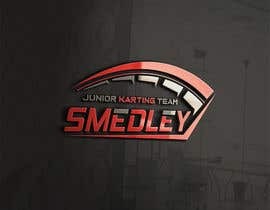 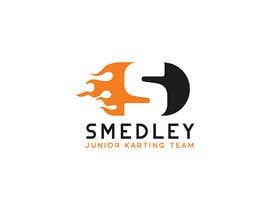 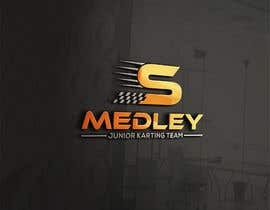 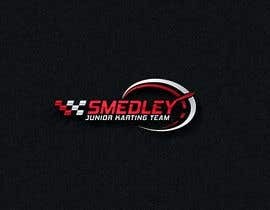 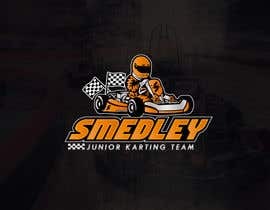 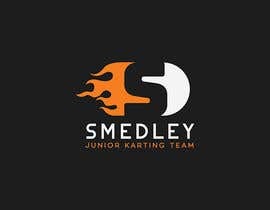 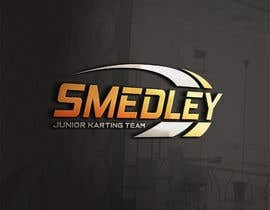 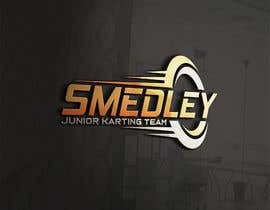 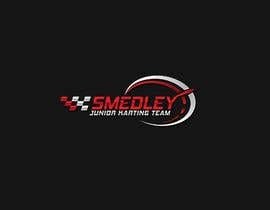 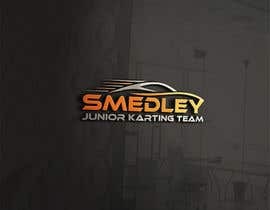 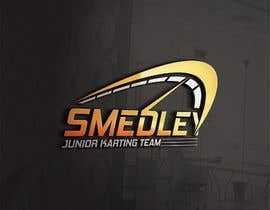 We require a logo for SMEDLEY JUNIOR KART TEAM. 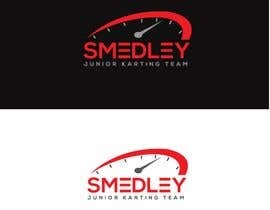 It's going to form the branding for young kids who race motoring go-karts. 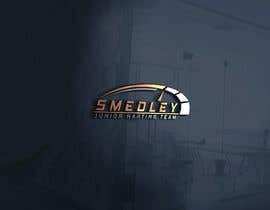 The colours to concentrate on are orange, black, grey. 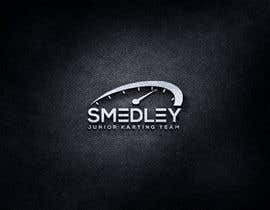 the possible solution will feature an icon of some sort that is race themed - possibly incorporating the S. Themes could include anything that gets across speed, go-kart / racing car related, race track, chequered flag, steering wheel, etc. 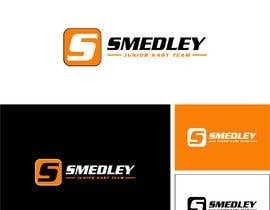 We want something modern, clean and simple and iconic / distinctive.